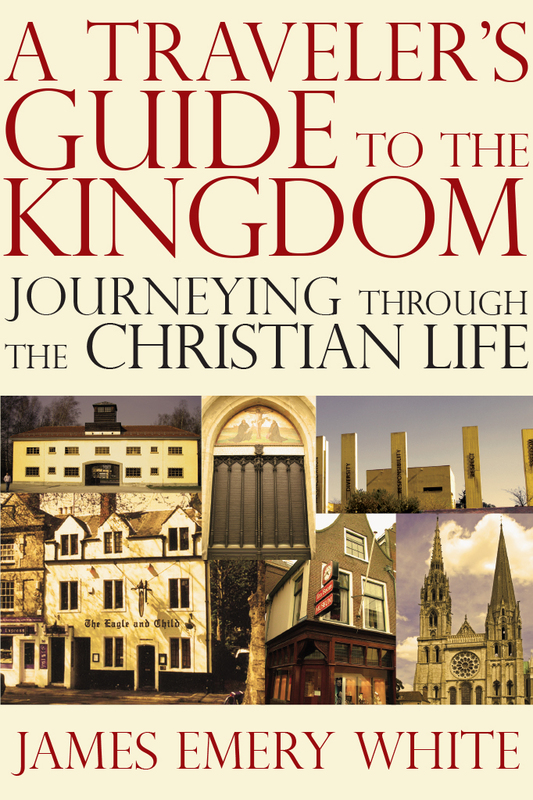 A 2005 Evangelical Christian Publishing Association Gold Medallion finalist. How can we make our lives matter? John Adams and Thomas Jefferson lived in serious times. And, because they chose to live serious lives, they turned the course of history. 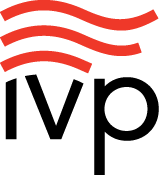 As the modern era transitions into postmodern turbulence, we, too, find ourselves in serious times. How can we make a difference in the world around us? How can we be an influence for Christ? Most important, how can we make our lives matter? There is a a great movement of God set loose in the world. 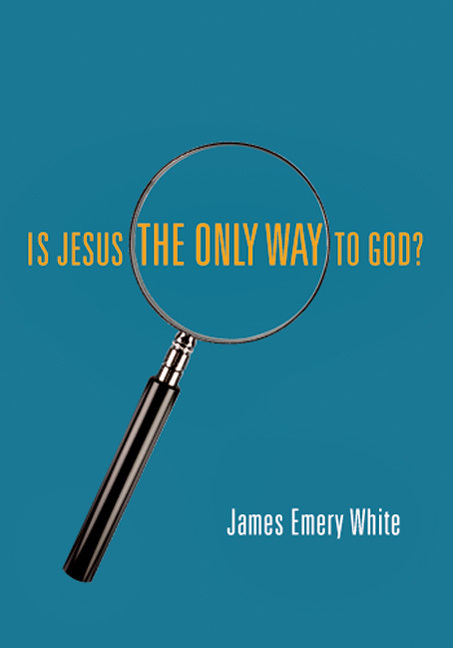 In this book, James Emery White explores what it means to be at the front lines of what God is doing. When serious times are met with serious lives, the kingdom of God is advanced. Come and discover a life of significance. 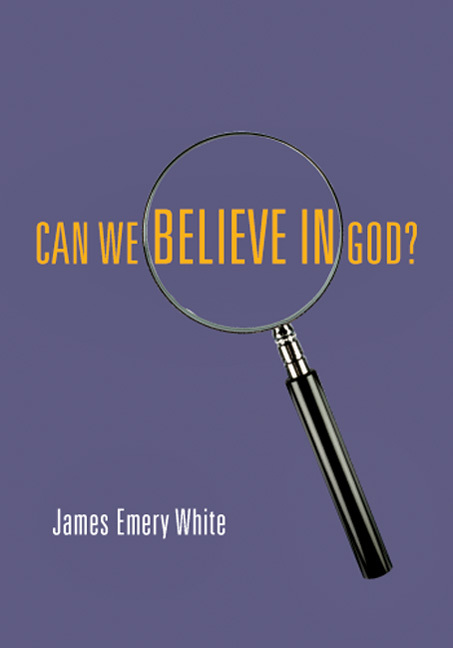 "It is quite a feat to write a reflective, historically grounded book about urgency, but James White has accomplished exactly that." "My soul is quaking under the impact of this book. Rather than another yawning treatise on cultural demise, Jim White calls us to 'kick at the darkness till it bleeds light.' And the way we kick, he rightly assesses, is with 'deepened souls and developed minds.' Fill our churches, Lord, with such illumined saints, and start with me." 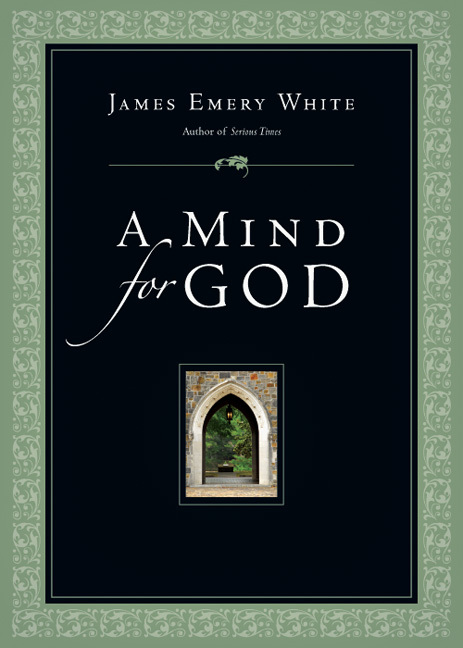 "James Emery White has done it again. 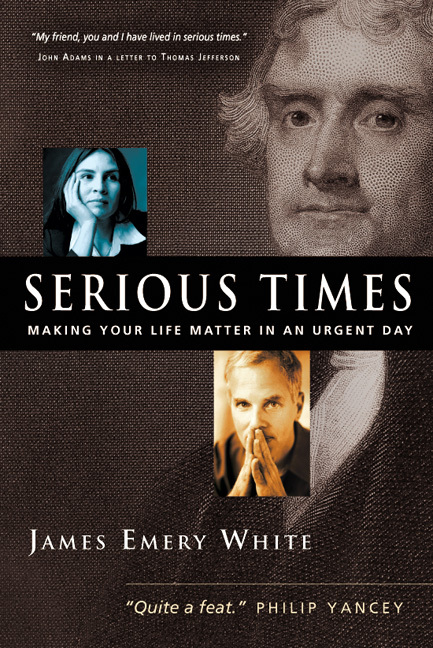 In this new work, Serious Times, he has given us not only a thorough analysis of the cultural challenges we currently face but a skillfully developed response that calls for the church to deepen our souls and develop our minds as we seek to answer the call of our day. White's well-written and readable volume is indeed a serious mandate for these serious times. 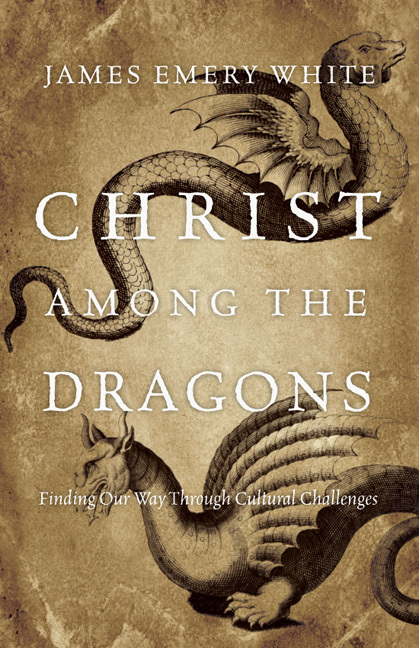 The theological depth and careful thinking displayed throughout the book will strengthen pastors, teachers and laypeople who engage in these important issues. I heartily commend this book." 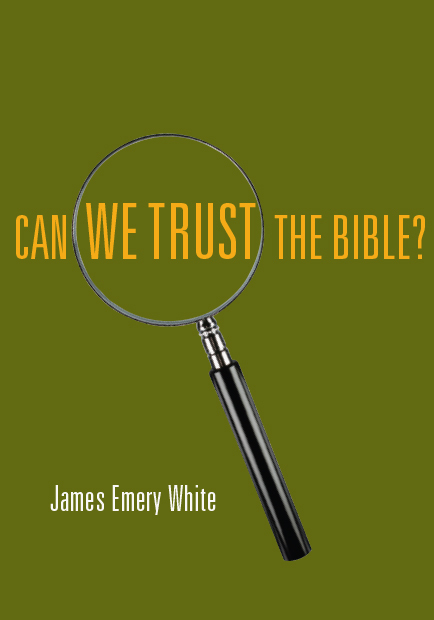 "A compelling charge to Christians regarding how they will seek to influence today?s world." 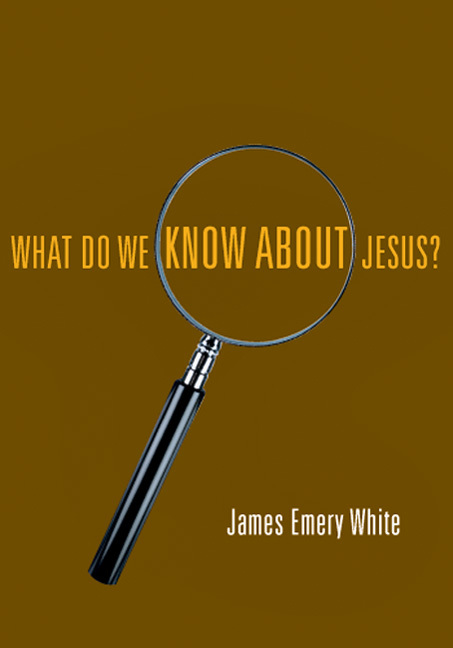 James Emery White is the founding and senior pastor of Mecklenburg Community Church in Charlotte, North Carolina. He is also adjunct professor of theology and culture at Gordon-Conwell Theological Seminary, where he previously served as the school's fourth president. 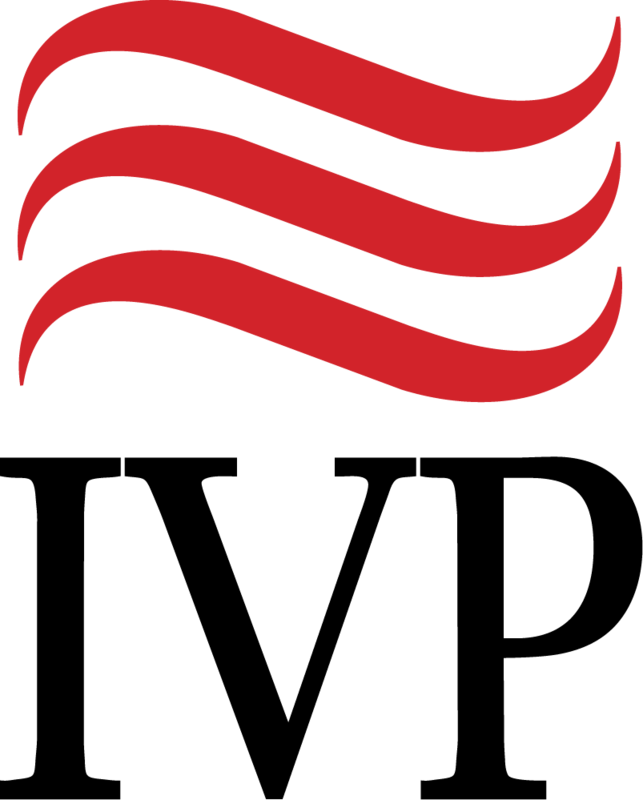 Dr. White holds MDiv and PhD degrees from Southern Seminary, where he was awarded a Garrett Teaching Fellowship in both New Testament and theology. He has also done advanced university study at Vanderbilt University in American religious history, and continuing education at Oxford University in England. He currently serves on the Board of Reference at Union University, and as the adjunct professor of Christian theology and culture at Gordon-Conwell Theological Seminary/Charlotte. 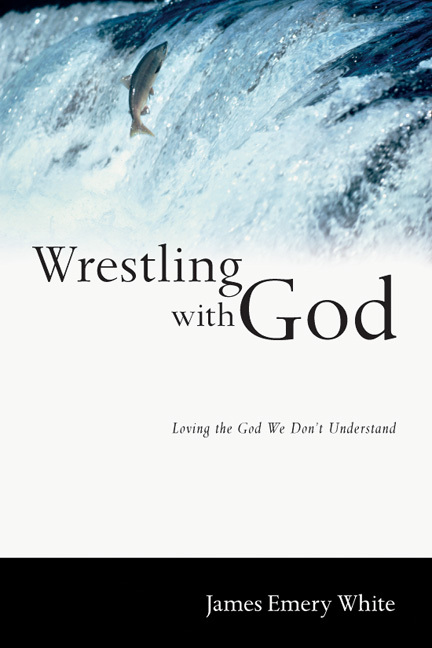 An international speaker and consultant, White is the author of over a dozen books, including such Gold Medallion nominees as Serious Times and A Search for the Spiritual, Christianity Today Book of the Year award-winner Wrestling with God, as well as The Prayer God Longs For and A Mind for God. White also served as the consulting editor as well as contributing author to The Holman Bible Handbook and The Holman Concise Bible Commentary.